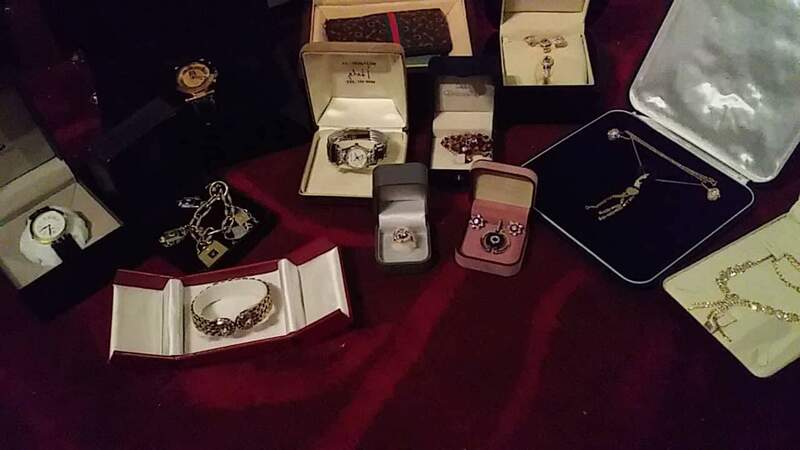 Im worried because one of my relative from philippines told me i cant go home with this expensive jewelries that my employer gave me because she love that i work good for her. She told me that philippine airport will question me because of this. Per Philippine customs regulations, returning contract workers who have been overseas for over 6 months can bring back "used personal effects up to value of PHP 10,000.-" duty free. 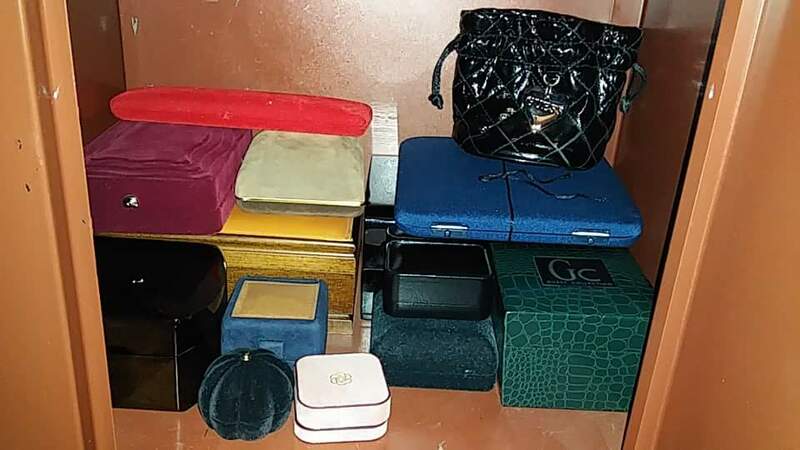 Since this is only about US$200, it is highly likely that your jewelry is worth more than this, and you will need to pay large Customs duties and potentially also face interrogation about where you acquired all this. 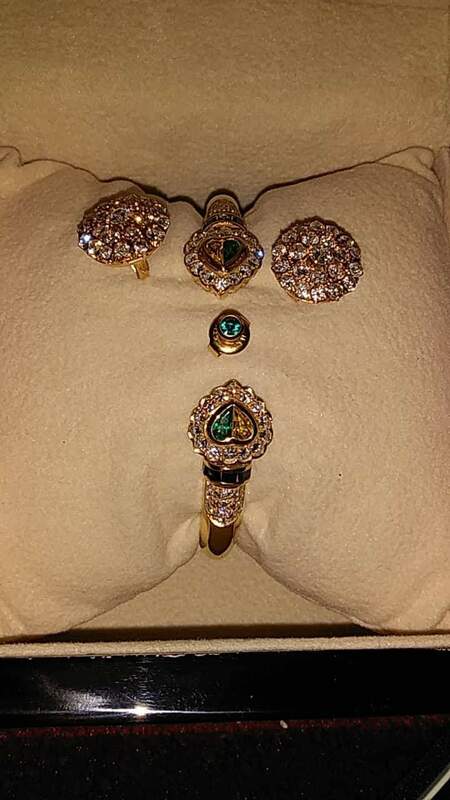 In addition, traveling with valuable jewelry like this on your person seems quite risky: you will definitely not want to put it in checked luggage! 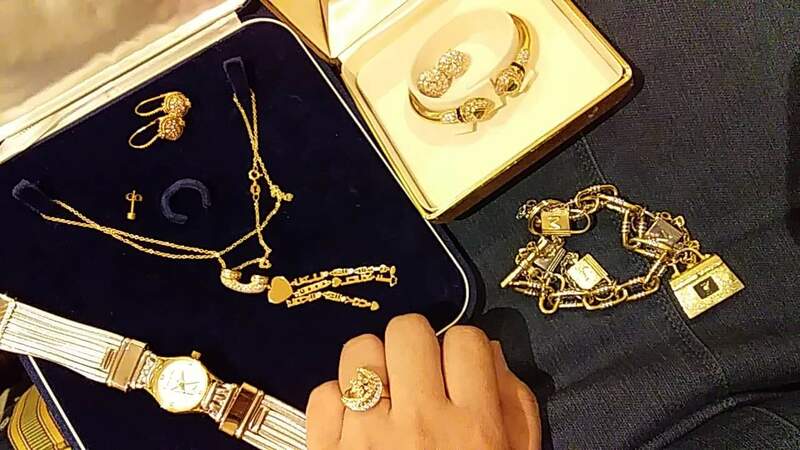 Unless you are planning on keeping all the jewelry, I would strongly suggest you sell off the pieces you don't need and transfer the money back to the Philippines instead. Alternatively, you can also bring back up to US$10000 cash without declaring it, although this too is quite risky. Can my Filipina wife who has a 10 year B1 Visa travel with me in USA and later apply for a green card?